The installation of new version over older one is straight forward. Just need to keep few things in check. Here is an example of updating from version 20160201. Here are the settings that is in version 20160201 (see Figure 1‑1). 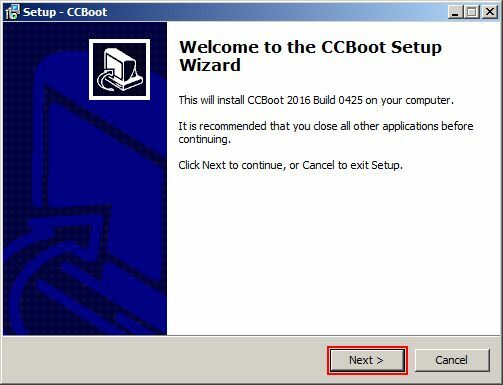 Download the latest version of CCBoot installation package from our website. 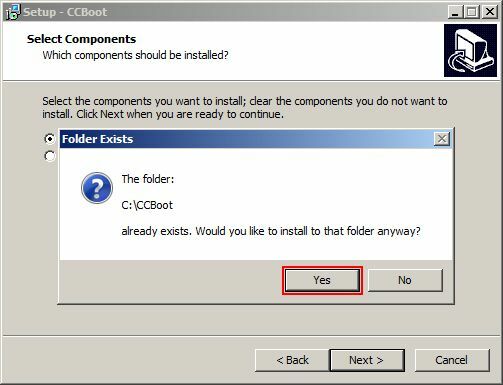 1) Execute the installation package, you will be asked if you want to uninstall old version or not (see Figure 1‑2). 1) Click “Yes”. The program will uninstall the old version in the background. Once done, the setup wizard will open (see Figure 1‑3). 2) Continue with the installation till you are prompt that the folder exists. Click “Yes” button to continue (see Figure 1‑4). 3) Continue with the installation till you reach the last dialog, tick the “Launch CCBoot” checkbox and click “Finish” button (see Figure 1‑5). 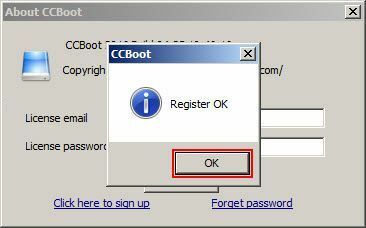 4) Now CCBoot will run and open “About CCBoot”dialog box. Since new version the license system have been change to “Email and Password” authentication. Here you enter your “License email” and“License Password” that you used to sign up your license with. Press “Sign in”to continue (see Figure 1‑6). 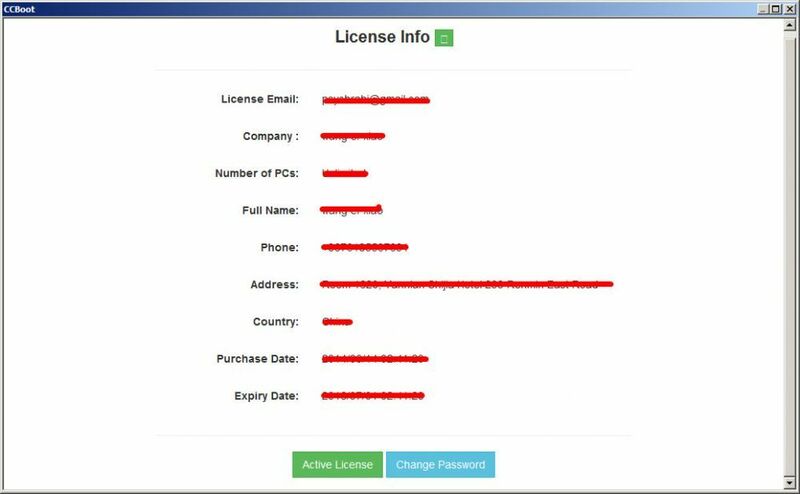 7) In the information page you will see information regarding your license, your license purchase date, expiry date, number of PC supported, etc. 8) Once the license is verified, an alert dialog box will show, “Registered OK”, press “OK” button to close it (see Figure1‑8). 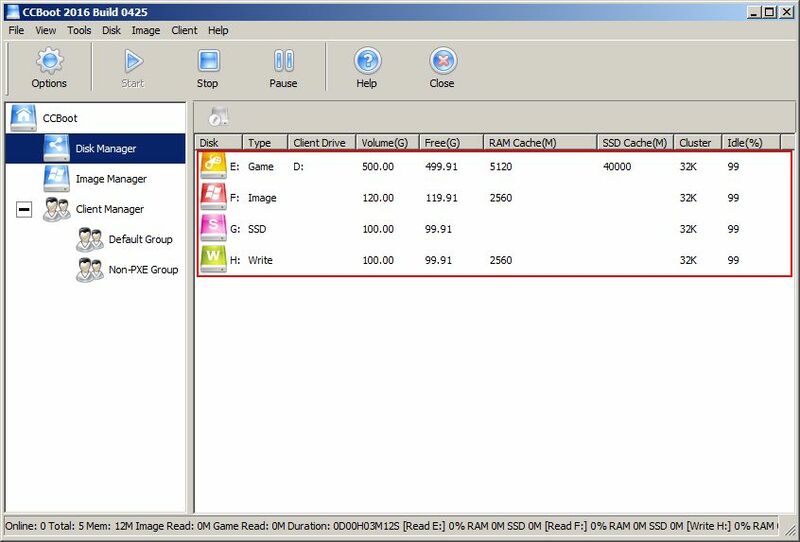 1.3 Adding images and settings up disks. 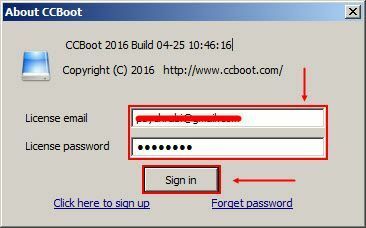 1) Once installation and sign in is complete, I will open CCBoot Interface. 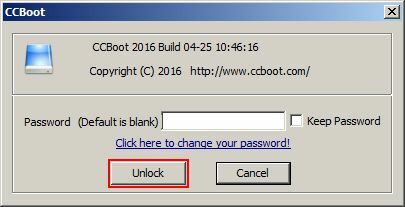 One the “CCBoot” lock dialog box click unlock to unlock CCBoot UI (see Figure 1‑9). 2) Options and DHCP will be retained from old version and does not need to be changed. 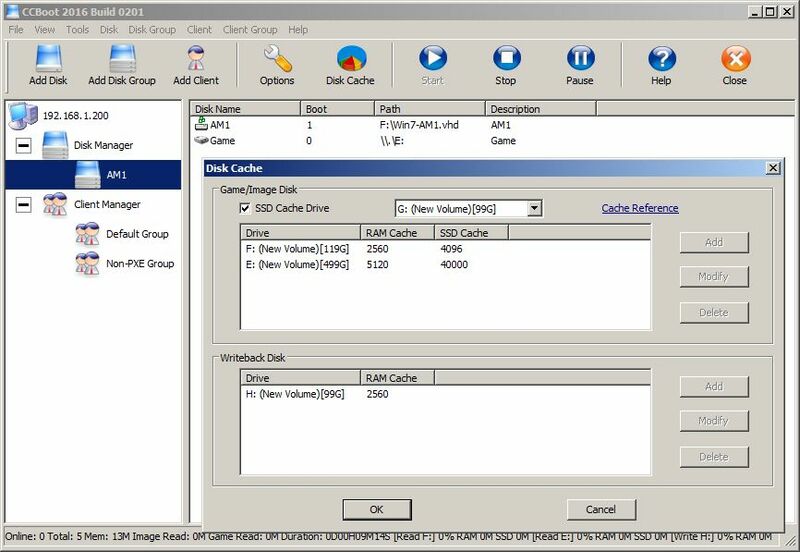 But, disks need to be configured.Click on the “Disk Manager” from the sidebar, all the disk are in unused state(see Figure 1‑10). 4) Now, let’s setup image file for clients to boot from. Click on the “Image Manager”, the click “Add image” icon, it will open “Image” dialog, type the image name and click the ‘Browse’ button (as Figure 1‑12). 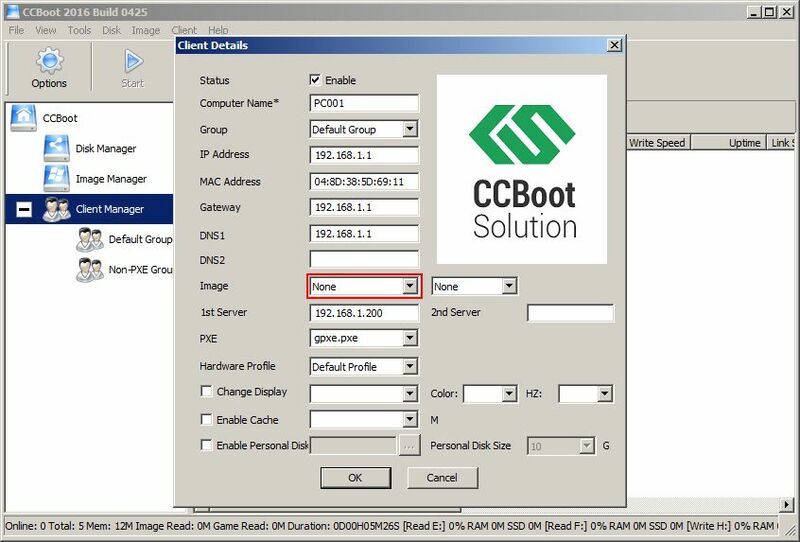 5) Once image is chosen, click the “OK” button to add the image to CCBoot (see Figure 1‑13). One the client we have to set two things, Image and Cache. 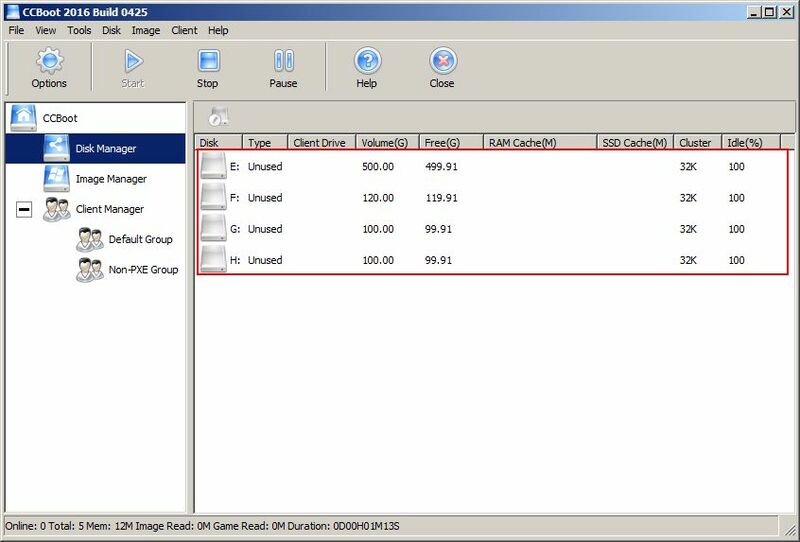 1) Select all the client and open the “Client Details” dialog box, there click on image drop down menu and select the previously created image (see Figure 1‑14). 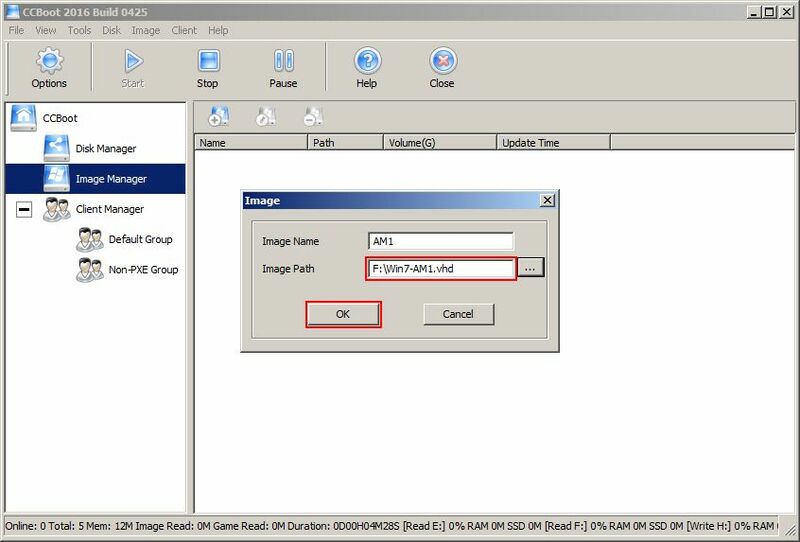 2) Once image is selected, check the enable Cache checkbox and set client RAM cache, once done click “OK” button to save the settings (see Figure 1‑15). 3) Congratulation, you have updated to latest version. We are always improving our software so stay tuned for future releases.